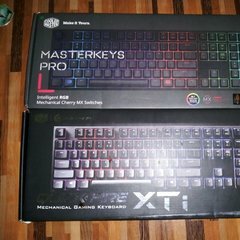 How do I use the CM Storm Masterkeys Profiles? 75% of Masterkeys would be sweet! CM-Rapid (CM STORM) switches soldered on?